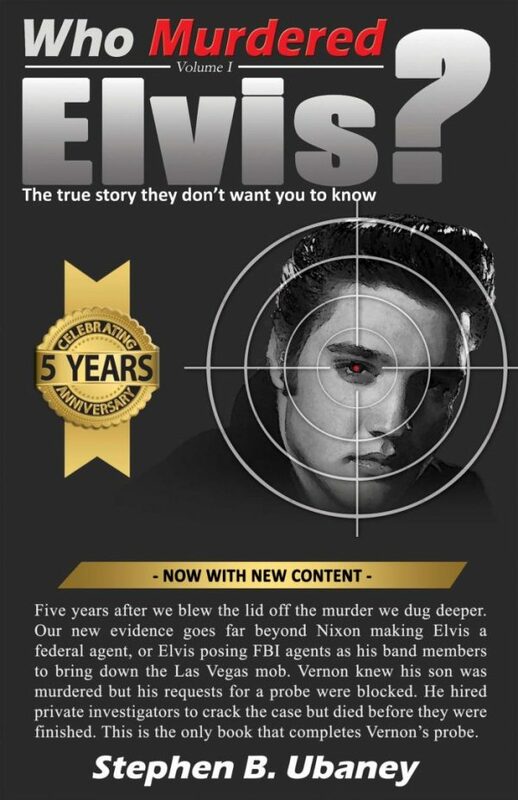 Five years after we blew the lid off of Elvis Presley’s murder with the publication of Who Murdered Elvis? we dug deeper. This book goes beyond the knowledge of Elvis Presley being made a federal agent by President Nixon. It goes beyond the knowledge of Elvis’ father, doctor, chief of security and his girlfriend all suspecting foul play. 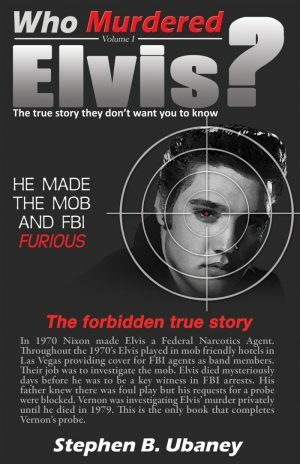 It goes beyond Elvis posing FBI agents as band members when he played in Las Vegas to gather information against the mob. This book reveals the other celebrities who knew that he was murdered and tells the story of what happened to them when they spoke out. It also tells the story of what happened to the author after the original book was released. Five years later the cover-up is alive and well and there are people who are very committed to keep it that way. With the publication of this book ten years of solid investigation into the death of Elvis Presley has been completed. The truth just got bigger. 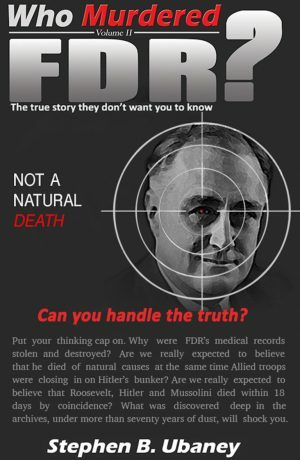 Can you handle the truth?